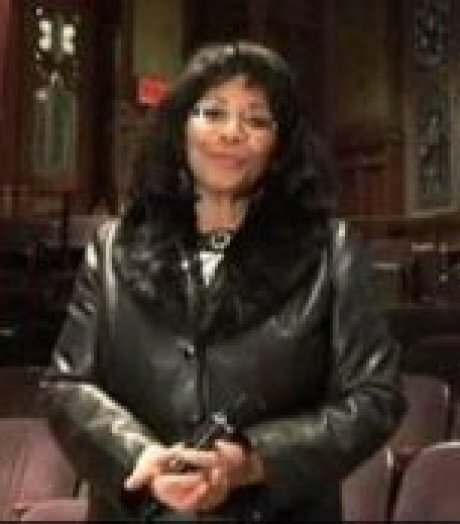 Pamela Tolbert-Bynum received her doctorate from Teachers College, Columbia University in Adult Learning and Leadership, with partial funding support from the Spencer Foundation for research in adult learning theory. She also possesses a Bachelor of Arts degree in English from Brown University and a Master of Education degree in English from Mississippi College. She is the division director for Arts and Humanities at Naugatuck Valley Community College and was a senior research associate at Teachers College, Columbia University, prior to joining the Community College Leadership Program at the University of Texas at Austin. Her research interests are nontraditional adult students of color and low-income adult learners’ college persistence rates, postsecondary education access, and success factors impacting the educational outcomes of black males. Other research projects have involved the role of leadership and learning in grassroots organizations, as well as interpretive biography.